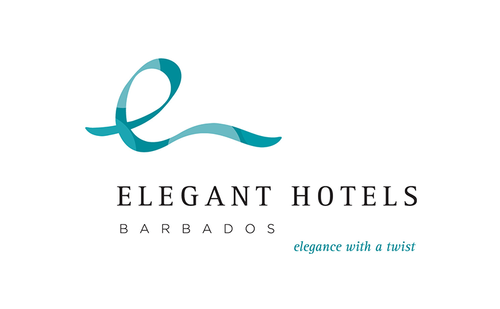 Elegant Hotels Group offers five of the finest hotels in Barbados. Set on the most desirable of the island’s legendary beaches on the west and south coasts, each hotel features unique attributes and a distinctive personality. Together, they offer styles to suit every taste, from classic, contemporary and family-friendly to adults-only and traditional to all-inclusive. The hotels share a commitment to superb service and fine culinary experiences and provide the ultimate beach and water sports environment for their guests, including the Elegant “Beach Ambassadors” program. They offer upscale accommodations that remain welcoming and unpretentious, or “elegance with a twist” – a casual elegance that embodies the best of Barbados. Elegant Hotels include The House, Colony Club and Tamarind, as well as the all-inclusive Crystal Cove and Turtle Beach. The group also includes the acclaimed Daphne’s restaurant on Barbados’ west coast – sister to Daphne’s restaurant in London.